What does it feel like to be present? What places, people, or situations make you feel bright and fully alive? Have you ever paused to investigate what “being here now” feels like for you? 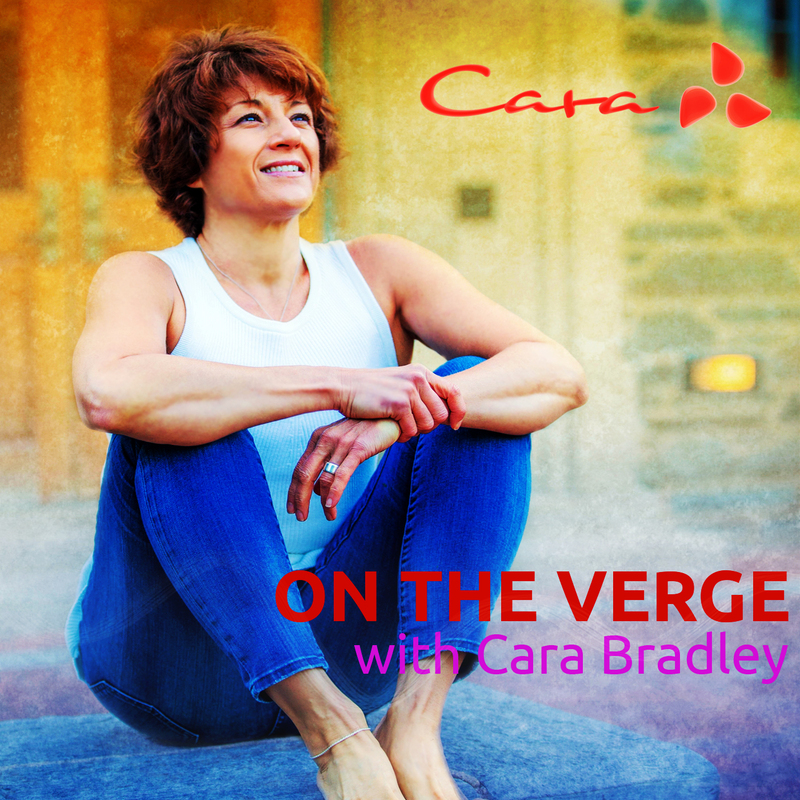 Explore these questions and more in this week’s episode in which Cara offers instructions on how to recognize moments of presence and glimpses of aliveness every day.